The Bemini play is the essential multifunctional accessory for baby's safety and well-being. 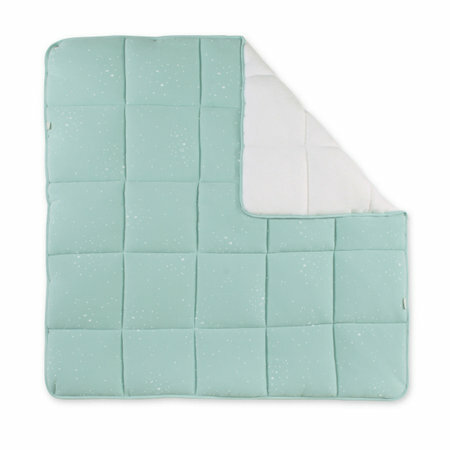 For playing or sleeping, your child will always be comfortably installed on our pretty play mat. Soft jersey 100% cotton, stuffed.